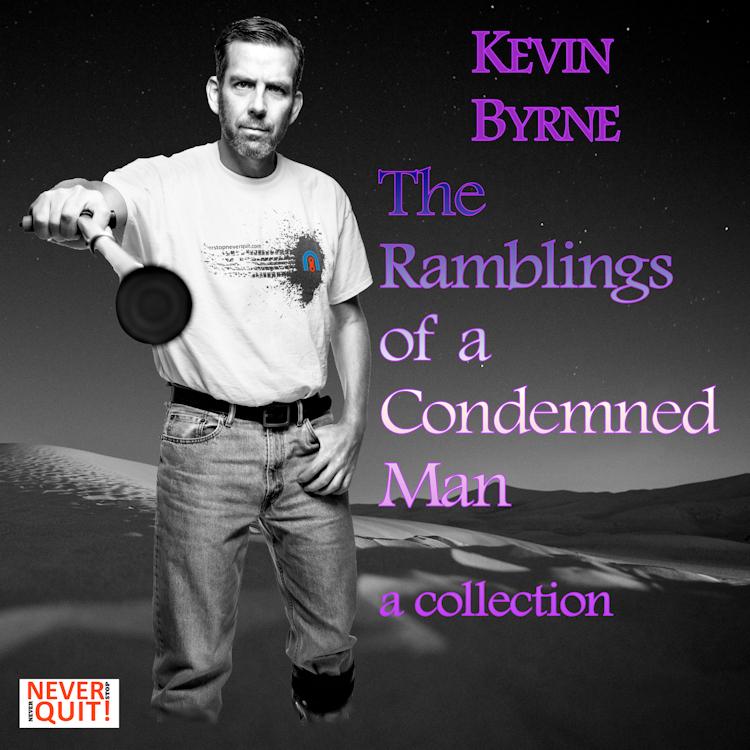 Kevin shares unique insight into the world of a man condemned by both his body and mind. In these stories, on loan from his personal collection, chaos becomes a burden that is no longer his—weighted instead onto the characters he has created. Christopher Baxter is a man recognized for his accomplishments: West Point graduate, medical doctor, combat veteran. Chris is also a man who struggles with the familiarity of circumstances he has carried his entire life. Nothing else changes; no mystical stories or tales of fantasy. What would you do if humanity stopped dying? As the world struggles to come to grips with dormancy, is one man–Chris Baxter–just another unwilling participant, the curse, or their salvation? Inspired by a blog series first published in 2017, the never-ending struggle with multiple sclerosis is described through the symptoms they inflict on Kevin and his family, friends, and supporters in this ultimate fight. Published by the NEVER STOP NEVER QUIT charitable foundation, 100% of the revenue earned from each sale will go directly to the fight against multiple sclerosis.